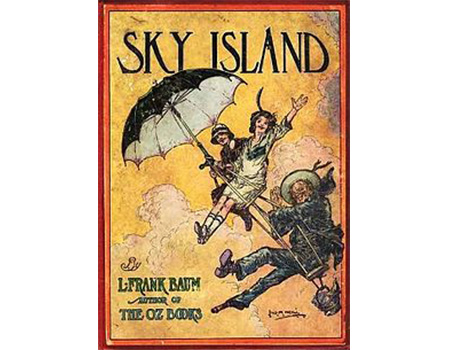 Sky Island is a fantsy novel written by L. Frank Baum and published in 1912. 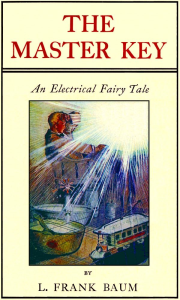 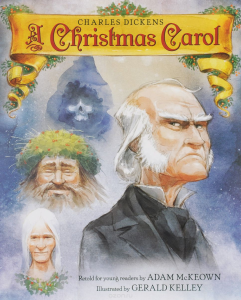 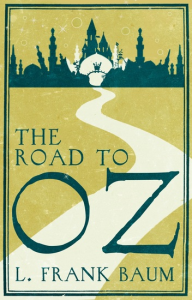 It is a sequel to The Sea Fairies and, although it is not one of the Oz books, it does have some connections to the Land of Oz. Baum dedicated the book to his sister, Mary Louise Baum Brewster.